Friendly Phil the Frog is on his way to play baseball when he comes across Thaddeus Toad in need of help. Will Phil choose to play his game or will he be a friend indeed to a friend in need? 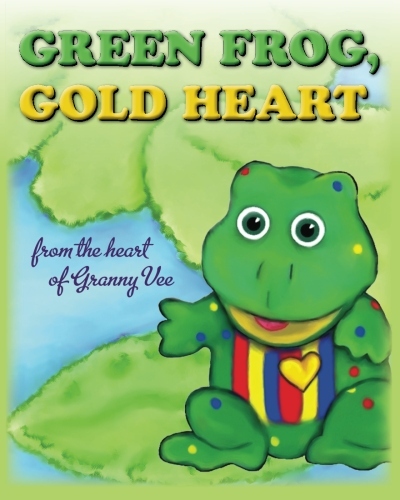 Find out why Friendly Phil the Frog was awarded a GOLD HEART. This story teaches the universal principle of the “Golden Rule” in a fun format for children. It can be read interactively, with children making making fun sounds and reading large type words.